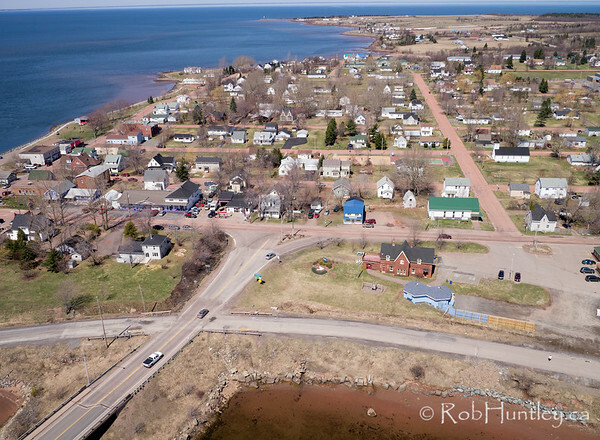 Aerial Images of Pugwash, Nova Scotia, Canada. 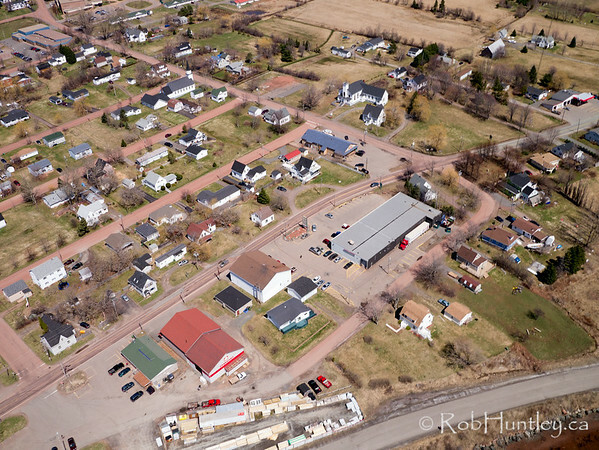 Click here for more aerial photographs from Pugwash. 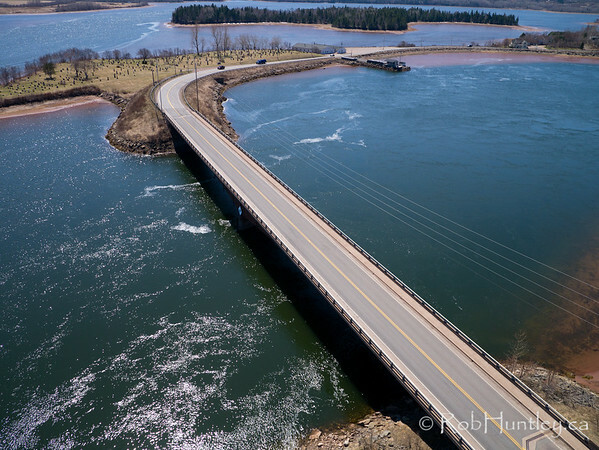 Aerial photograph. 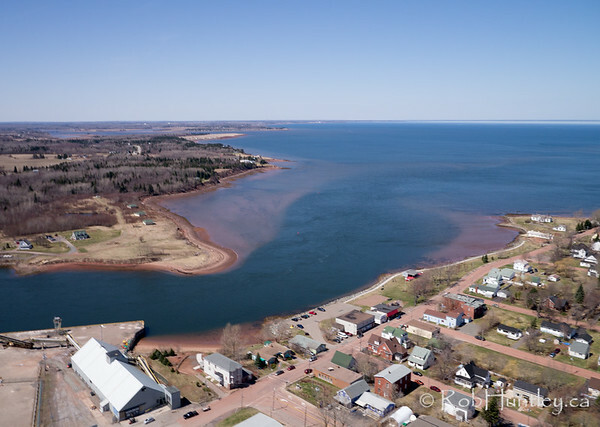 Pugwash, Nova Scotia. 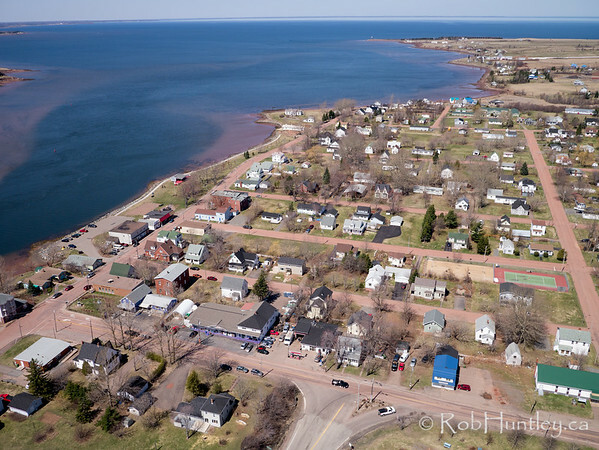 Pugwash, Nova Scotia with the Northumberland Strait. 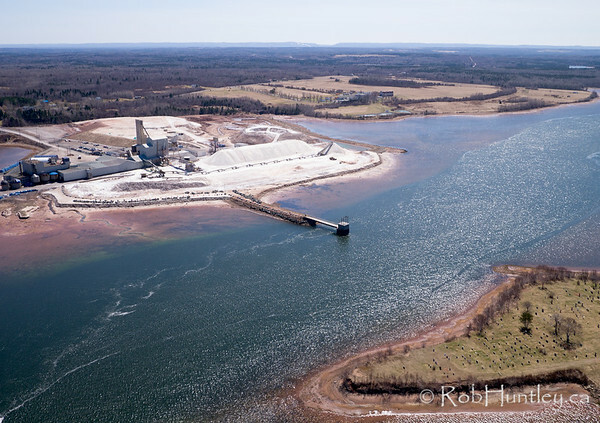 Salt mine of Windsor Salt, Pugwash, Nova Scotia. Aerial photograph. 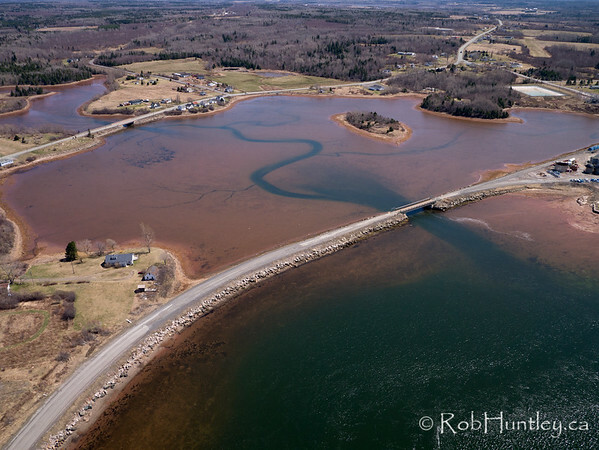 Pugwash Basin - Pugwash, Nova Scotia.